To own a fastest car in the world is everyone’s dream and passion. Every year a three day racing event “The Texas Mile” is held on an airport runway 90 miles south of San Antonio. More than 200 amateur racers compete in 11 different categories to experience the roaring speed with the world’s fastest cars. Now, you can also cruise the world with the blazing speed and own one of the fastest car in the world at less than $50,000. 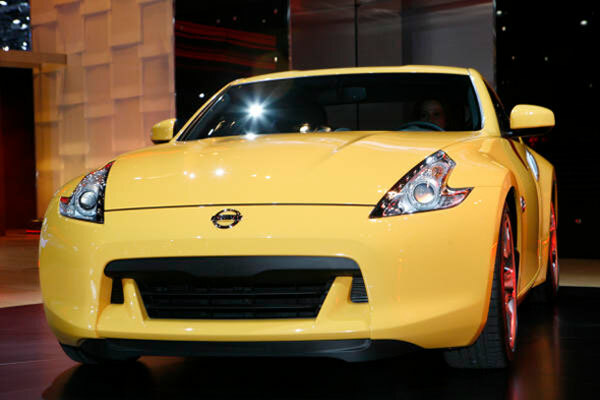 Many sports cars cost less than$50,000 and let you experience whole new world of speed. Some of the fastest cars in the world are under a price of $50,000. Here is a list of 10 fastest roaring cars that will take you to the whole new world of swiftness. 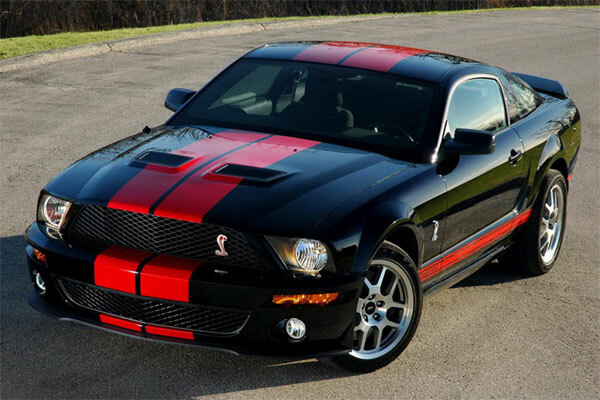 Ford’s Mustang GT500 is the world’s fastest car with a reasonable price of $49,495 giving output of 305horsepower and the new 2011 Mustang 3.7 7L 4V Ti-VCT V6 engine features engines give 31 MPG on the highway. The 5.0L V8, featuring an aluminum block, pumps out a blazing 412 horsepower. Two new six-speed transmissions give outstanding performance at racing speeds. AdvanceTrac with ESC is the new sports mode giving you all the power and fuel efficiency you have just dreamed. Audi TTS is another fastest car of the world that gives superb performance at less than $50,000. The 19″ 5-segment-spoke-design alloy wheels let you cruise at high speed. Audi magnetic ride gives you delightful experience. 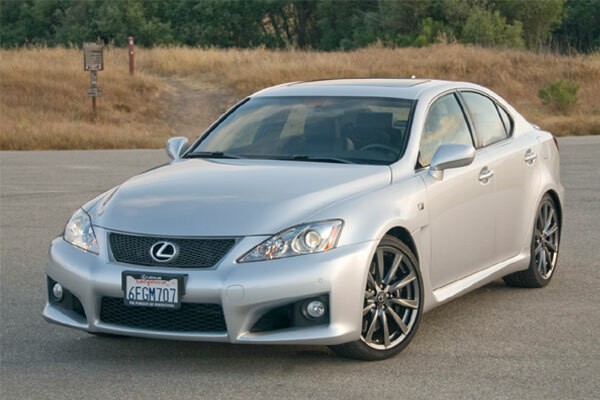 Lexus IS 250C, featuring a 3.5-liter V6 engine gives 306-hp and 2.5-liter V6 engine gives 204-hp of output power. 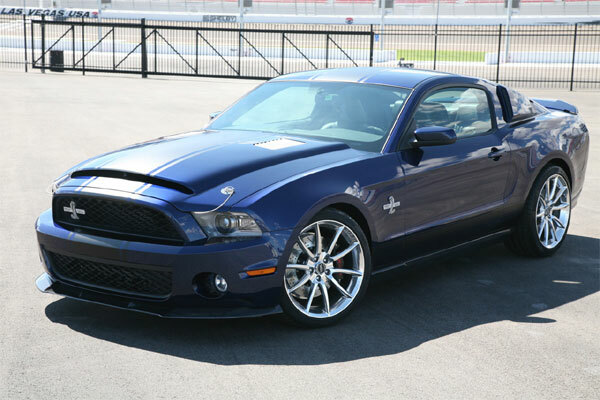 The fastest performance is achieved with Six-Speed Manual Transmission and Dual Variable Valve Timing. The four-piston front calipers, as well as larger front-brake rotors gives the maximum stopping power at top speed. The straight six-cylinder petrol engines give the top speed of 130 mph. The seven-speed sport automatic double-clutch, BMW TwinPower turbo technology and High Precision Injection give fastest acceleration. 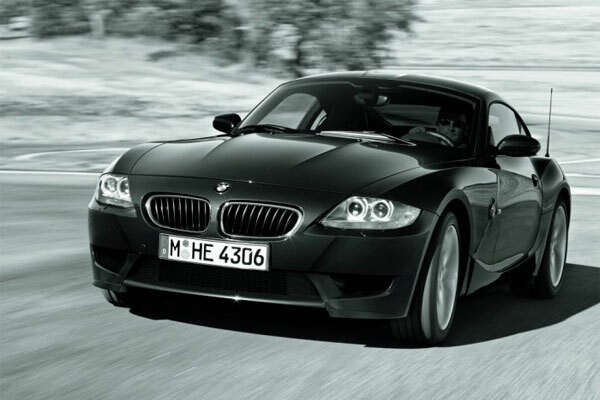 The BMW Z4 sDrive23igives 204 hp of output power and BMW Z4 sDrive35i delivers output power of 306 hp. 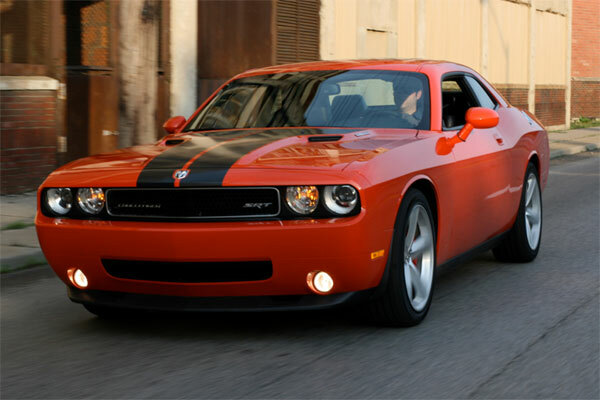 Dodge’s Challenger SRT8 , with a price tag of less than 50,000 is the fastest car that is powerful with 392 ci SRT HEMI V8 Engine. HEMI Fuel Saver Technology with Cat-back Exhaust System makes the car economical thus, giving you a true sporty experience. 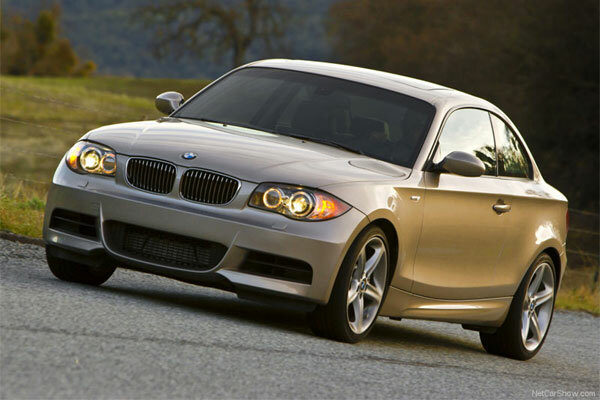 BMW 135i Coupe Starting at $39,050 MSRP delivers 300 horsepower. 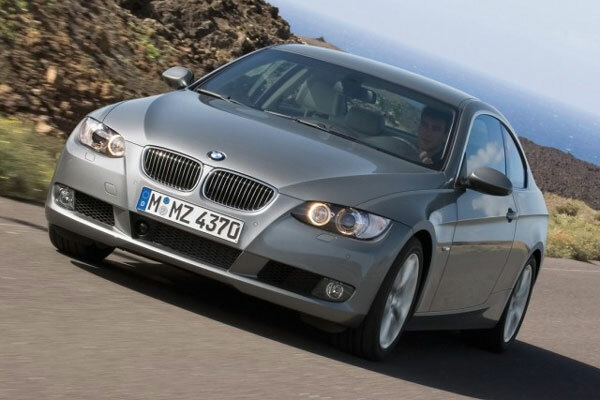 The 3.0-liter, DOHC, inline 6-cylinder with TwinPower Turbo technology gives 28 mpg on highway. The Rear-wheel Drive and 6-speed manual transmission gives fastest performance in the world. 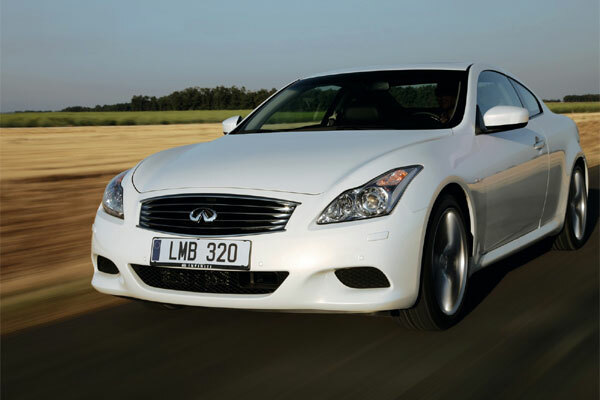 Infiniti G37 Coupe with 3.7-liter 24-valve V6 engine is the fastest car that gives 330 hp @ 7,000 rpm. Intelligent All-Wheel Drive and Viscous Limited-Slip Differential (VLSD) let you cruse at high speed even in heavy snowfall. 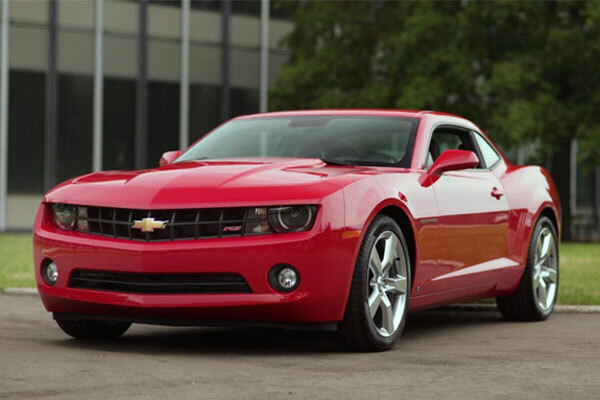 The 2011 Camaro at a price of just $22,805 gives fastest performance with a powerful V6 engine capable delivering 312 horsepower. With six-speed automatic transmission it gives 29 MPG on highway. The 20-inch wheels with Pirelli PZero ultra-high-performance tires gives top speed of 160 mph. So, Cruise with the world’s fastest cars at roaring speeds at a price less than $50,000.